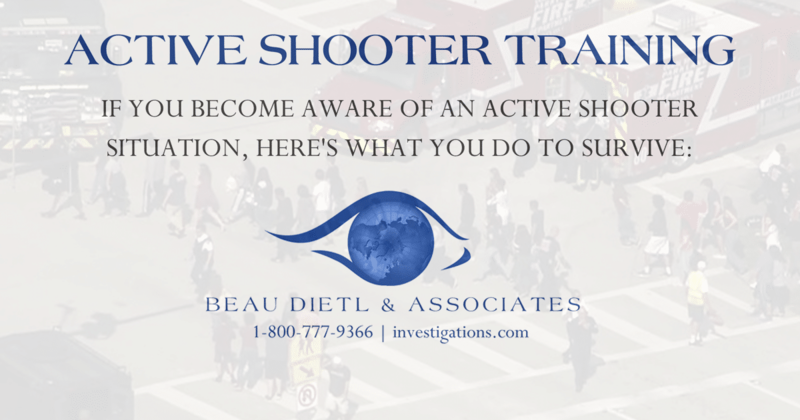 At Beau Dietl & Associates we provide assessment and security services to accomplish a desired level of protection from threats. Safety, specifically in the educational system, is imperative for protecting students and faculty. At BDA we run a series of evaluations to assure one that the maximum level of security is offered. Beau Dietl & Associates create portfolios consisting of Vulnerability Assessments which are an important and vital part of school emergency management planning. Our experts evaluate safety precautions by building a profile. Through the vulnerability review process, schools can take steps to prevent, mitigate and learn the impact of these risks by developing customized district and school emergency management plans in collaboration with community partners. These assessments are integrated to, rather than separate from, the on-going emergency management planning. Vulnerability assessments are the continual process used for identifying and practicing risks to individual schools and school districts. The following process is part of the methodology utilized by BDA’s security consultants when conducting a security risk profile for schools and institutions of Higher Education. Our professionals identify and develop strategies of defense against hazardous scenarios and potential emergencies that may arise within a school or the community. These vulnerabilities may present in the form of natural, technological, physical, man-made or terroristic threats. Our security and engineering experts are trained in all facets concerning risk management, building design, blast effects, and other chemical, biological, or radiological attacks that may occur. Creating a prioritized plan of action minimizes risk and develops a system to assist in continually analyzing and preventing jeopardizing scenarios. Within a school system the students and faculty are priority. 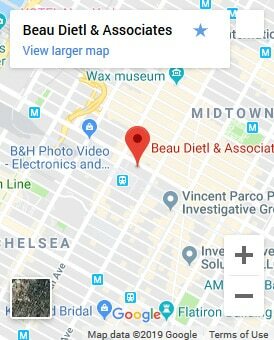 Beau Dietl & Associates supplies informative detailed assessments regarding individuals, asset value, buildings, equipment, and processes. By combining the results of all assessments we are able to provide risk management and determine what areas are most vulnerable. Identifying all weak points in a system will allow us to strengthen safety and security making your school or place of work a stable and safe environment.